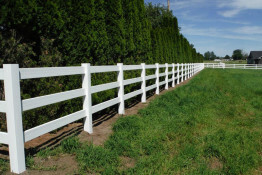 Fence Tite Rite has been installing and repairing fence throughout Oregon and Washington since 1989. 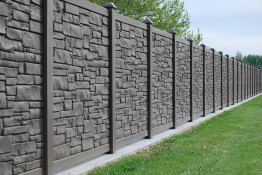 We are a family owned and operated business with a focus on residential and commercial fence installation and an unparalleled dedication to service and trust. 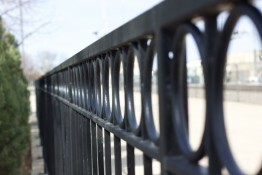 Our products include but are not limited to chain link fence, gates, SimTek, vinyl fence, wood fence, and wrought iron fence. 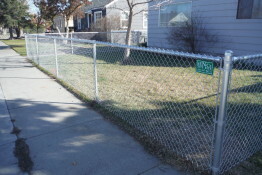 Give us a call or reach out to us online today to find out how we can help you build the perfect fence or gate for your home or business. 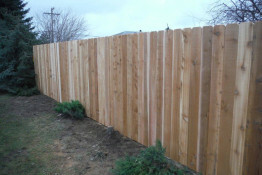 At Fence Tite Rite we understand how important your residential fence is. We can help you find the perfect combination of aesthetics and security for your property. Contact us to get started. 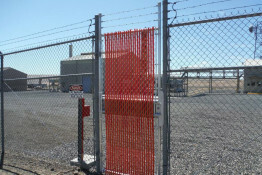 We understand the importance of commercial fencing and have over 25 years of experience installing fence and gates in high stress environments. Contact us today to schedule a consultation. Click the link below and you can request an appointment with us.